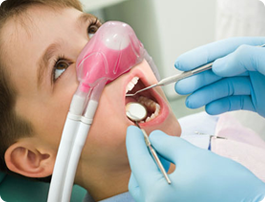 Nitrous oxide, sometimes called “laughing gas,” is one option your dentist may offer to help make you more comfortable during certain procedures. It helps anxious patient to calm down and relax during the dental procedure. 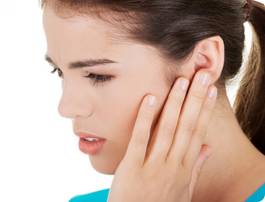 Grinding teeth (Bruxism) can lead to many issues such as excessive tooth wear, senstivity, painful muscles etc. 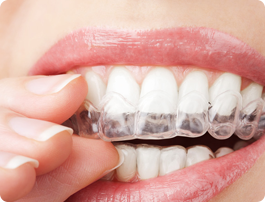 Night guards are recommended for people with bruxism. 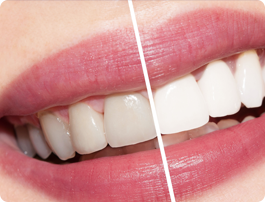 Sports guards are protective devices used to cover and protect the teeth from sports injuries.